Jonesborough Days 2014 is right around the corner! As a part of this year”s festivities, Oak Hill School will be open for tours on Thursday, July 3rd, Friday, July 4th, and Saturday, July 5th from 11:00-1:00. 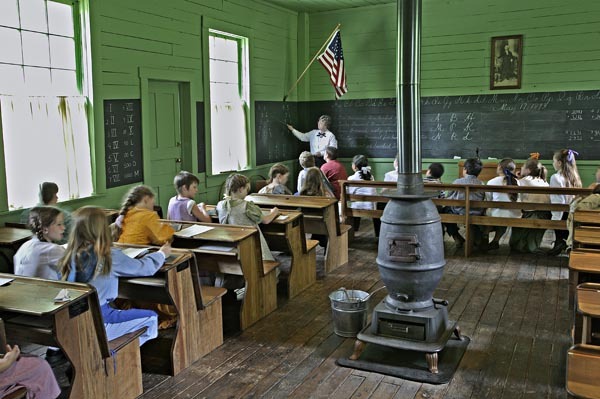 Meet Schoolmarm Miller and get a taste of what rural school life was like in the late 1800s. At 11:00 on Thursday, July 3rd and at 2:00 on Friday, July 4th, Oak Hill School will receive a special visit from Mother Goose and her friend Canada. 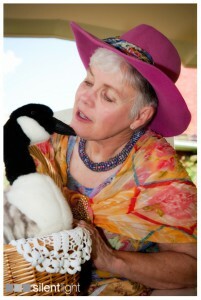 She will share nursery rhymes and stories in a show that is appropriate for online casino all ages. 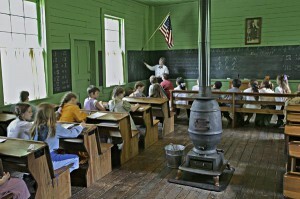 You won”t want to miss visiting this historic schoolhouse! To access the full Jonesborough Days program of events, click here. The first volume, Early Settlers of Washington County, Tennessee: 1768-1777 is available for pre-order now! You can also casino online help the project by purchasing a sponsorship. Sponsorships advertisements will be included in the final book. To access the order form and the sponsorship form, please click here. For more information on this amazing project, visit the Jonesborough Genealogical Society homepage!